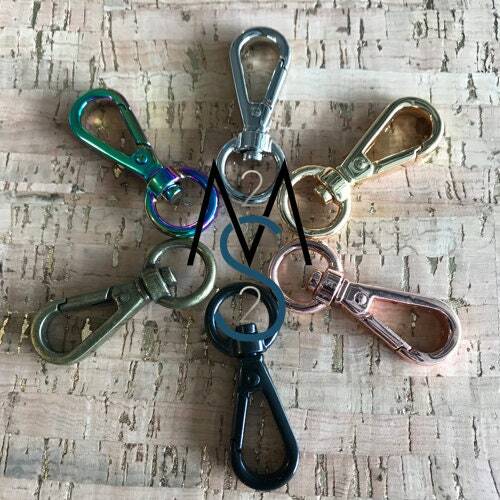 Swivel clips to fit bag straps of 1/2 Inch width or smaller. Beautiful! Really takes my school lanyard up a notch. These clips were perfect for my two key rings to go on. They clip onto my purse or bag nicely without being too big or bulky!